Smart Friday with RobotLAB- Fun Facts about Bones and Joints! -There are 26 bones in the human foot. 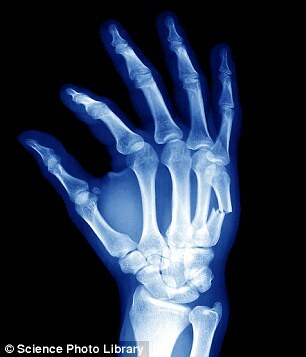 -The human hand, including the wrist, contains 54 bones. -The femur, or thighbone, is the longest and strongest bone of the human skeleton. 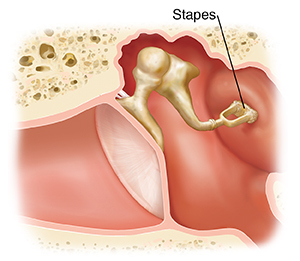 -The stapes, in the middle ear, is the smallest and lightest bone of the human skeleton. -Arms are among the most commonly broken bones, accounting for almost half of all adults' broken bones. The collarbone is the most commonly broken bone among children. -Bones stop growing in length during puberty. Bone density and strength will change over the course of life, however. 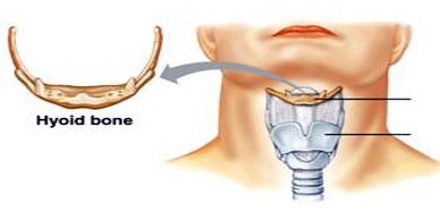 -The only bone in the human body not connected to another is the hyoid, a V-shaped bone located at the base of the tongue. -Bones are made up of calcium, phosphorus, sodium, and other minerals, as well as the protein collagen. -Bones function as the skeleton of the human body, allow body parts to move and protect organs from impact damage. They also produce red and white blood cells. - Joints are the place where two bones meet or connect. -Ligaments are short bands of tough fibrous connective tissue that function to connect one bone to another, forming the joint. 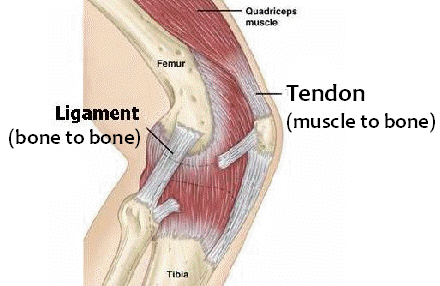 -Tendons are made of elastic tissue and also play a key role in the functioning of joints. They connect muscle to bone. -A coating of another fibrous tissue called cartilage covers the bone surface and keeps the bones from rubbing directly against each other. -Some joints move and some don't. Joints in the skull don't move. Synovial joints are movable joints. They make up most of the joints in the body and are located mostly in the limbs, where mobility is critical. They contain synovial fluid, which helps them to move freely. -Ball and socket joints, such as hip and shoulder joints, are the most mobile type of joint. They allow you to move your arms and legs in many different directions. -Ellipsoidal joints, such as the one at the base of the index finger, allow bending and extending. 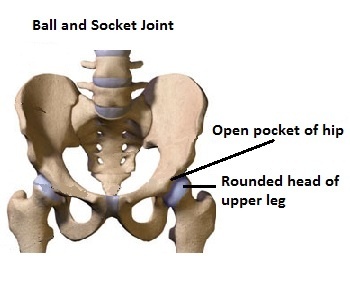 -Gliding joints are found between flat bones that are held together by ligaments. Some bones in the wrists and ankles move by gliding against each other. Want to learn more amazing facts about bones and Joints? Check this amazing lesson Bones & Skull and 3D Print your own model! Visit Engagek12 for more lessons and have fun with robots! Want to learn more amazing facts? Check more Smart Fridays articles! 2. Wild science facts you probably didn't learn before 10. Learning how to create your own story! 3. Robotic Arms and Assembly Lines 11. Let's talk about Gravity! 8. Optical illusions 16. How Daylight Saving Time Works?